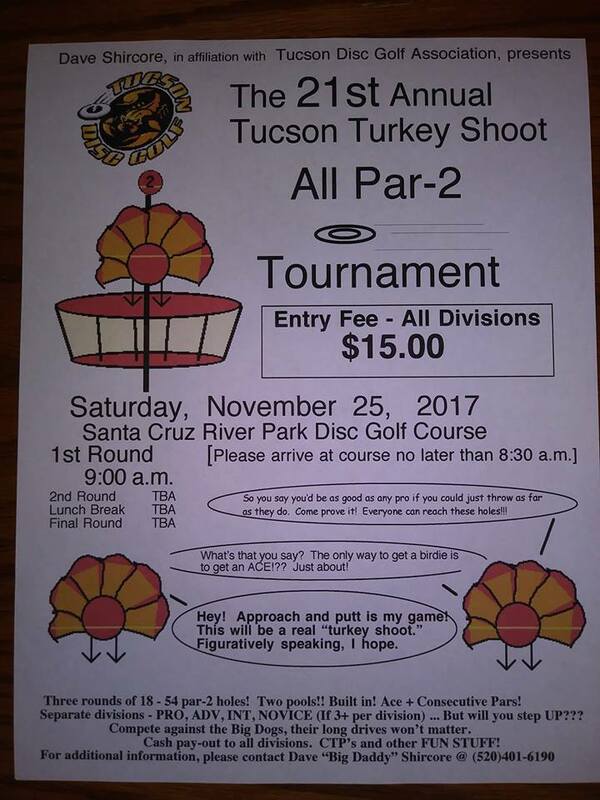 A Tucson tradition, The 21st Annual Turkey Shoot will tee off Saturday, Nov. 25 at Santa Cruz River Park! There is online preregistration, but you can pre-register with TD Dave Shircore at tdgatreasurer16@gmail.com and pay via PayPal. See flyer below. Also the TDGA board will meet this Thursday November 16 at 6:30 pm at The Home Plate, 8579 N Silverbell Rd. An agenda has been posted in Board Meetings under About the Club. 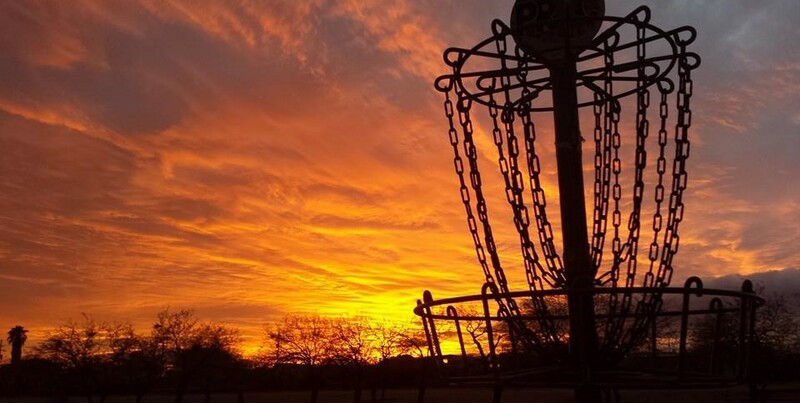 Major discussion will be planning for a year-end bag tag challenge in December and the member tourney in January. 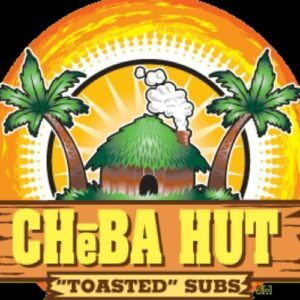 This entry was posted in About the club on November 15, 2017 by dwichner.